4 bedroom. 3 bath home with granite counters in kitchen, laminate and tile flooring, 2 separate living areas with fireplaces and upstairs loft area! 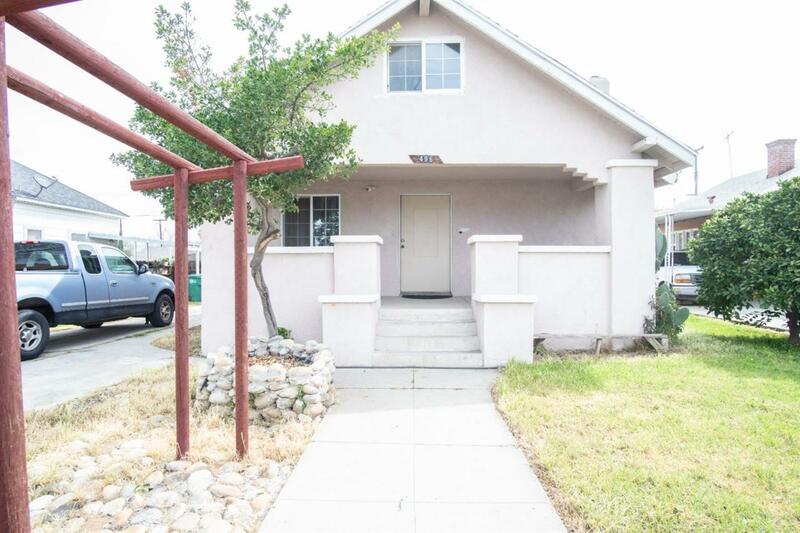 Don't miss the detached apartment with tile flooring and 3/4 bath!